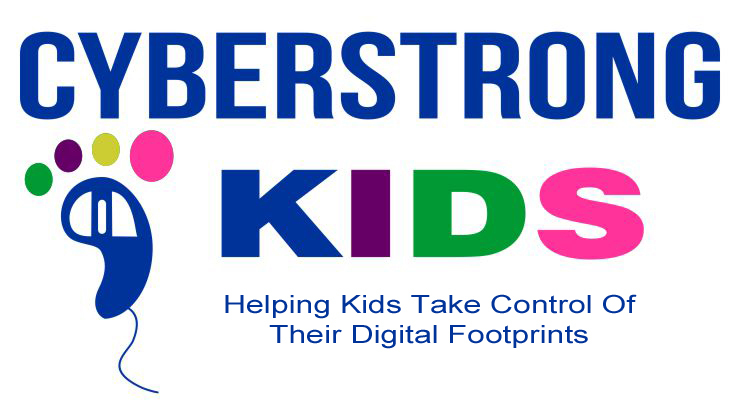 Cyberstrong Kids is an online class you and your child (ages 9-14) take together. There are two versions of the program: Grades 4-5 and Middle School. 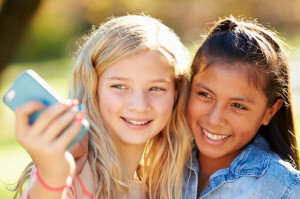 Your child will learn how to stay safe in today’s digital world while you learn the best ways to protect and guide them.